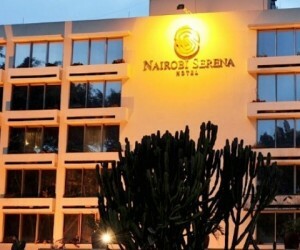 Nairobi Serena Hotel is pleased to announce the completion of the phase one of its ongoing refurbishment that will be open from 1st September 2018. 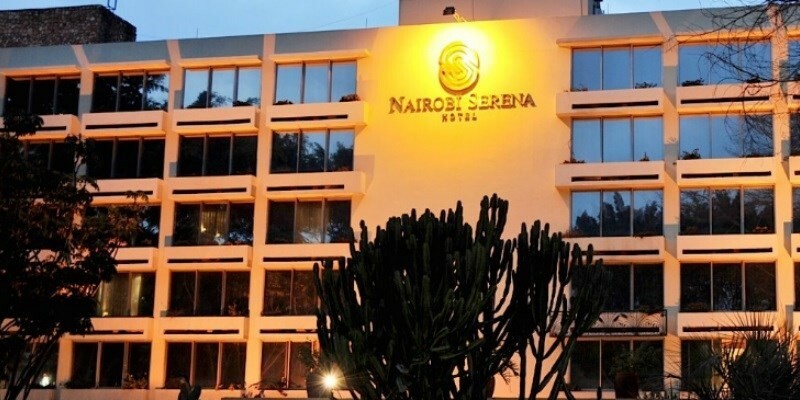 The refurbishment program is in line with Serena Hotels commitment of continuous improvement of its product and is aligned to respond to global trends and needs of leisure and corporate clientele. The five-star hotel is a member of the Leading Hotels of the World and is well known for preserving the rich Pan-African inspired culture expressed through its interiors and unique décor accents. The refurbishment programme is being managed in two phases. The now completed phase one-north wing includes the completion of 95 fully upgraded rooms. Of the 95 rooms, four are executive suites, seven deluxe rooms while 84 are Queen deluxe rooms. The rooms feature double glazed acoustic windows, enhanced fire, security and safety systems in compliance with international standards. New high-speed lifts, energy efficient mood lighting and modern air conditioning systems have also been installed. “We are pleased to see the evolution of the hotel to support the ever-changing needs of our guests. Service excellence is an intrinsic part of our culture, developed over the last 40 years. Enhancing of the Pan-African design features, coupled with modern amenities and caring service demonstrates our commitment to meeting the expectations of our clients.” says Mr. Mahmud Jan Mohamed, Managing Director, Serena Hotels. A new executive lounge on the 7th floor has been added and its includes two private meeting rooms, while the entire floor offers spectacular views of the Nairobi City skyline. The hotel also has a new ballroom and meeting facilities. The 450 sq. metres acoustic ballroom has a capacity to hold 450 people theatre style and can break out into two separate meeting rooms fitted with state of the art Audio Visual Equipment. New front of house areas includes an upgraded lobby, a parking silo with a capacity of 120 cars comprising a provision for VIP parking and for the physically challenged. Guests can also look forward to a new fusion restaurant scheduled for opening in November 2018 and will complement the current Food and Beverage experience offered at the all-day Café Maghreb restaurant, Mandhari fine dining restaurant and the Aksum Bar which remain operational. “Through the use of unique hand crafted woodwork and motifs, water features and beautiful landscaping, we have been able to preserve our unique identity,” says Mr. Jan Mohamed. The second phase (south wing) of the hotel’s refurbishment commences in September 2018 and is expected to be completed by the first quarter of 2019 when the full room inventory of 199 rooms-across a wide range of room types will be in operation.